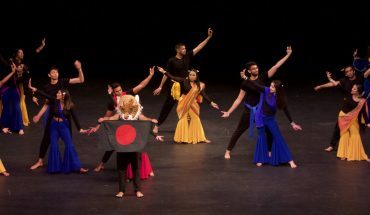 Mason spirit’s rich diversity and culture thrived as the university’s very own multicultural organizations took the stage on April 12 at the Center for the Arts. Nepalese Student Association, Black Mambas, Caribbean Student Association and Indian Student Association performed for students and the local community. 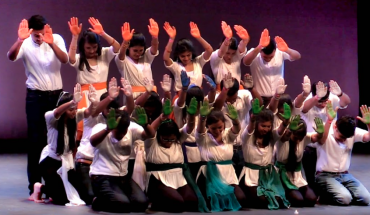 Approximately ten organization took part in showcasing their respective cultures through the art of dance. 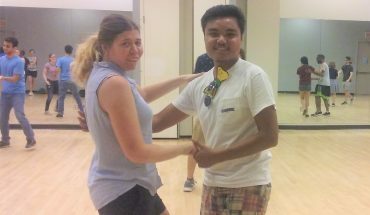 A yearly tradition, the International Week Dance competition is one of the principal aspects of International Week at Mason. The Center for the Arts was packed by an energetic crowd, as the community came to support one or all of the organizations on stage. “I honestly loved all the teams that performed. It takes a lot of guts to get on stage,” junior Braxton Bonner said. As a recent transfer student, it was Bonner’s first time celebrating International Week at Mason, as well as attending the dance competition. The display of cultural pride and heritage at the event is an aspect Bonner enjoyed. Lots of organizations put exciting twists to what is conventionally traditional dance. The Indian Student Association showed off a soundtrack that implemented modern pop music. GMU Dabka has a notably smaller group, but nevertheless managed to energize the crowd with step dance from the Levantine culture. The Black Mambas came onto the stage with simple costumes, but fired up the crowd with their illustration of traditional and modern African dance. 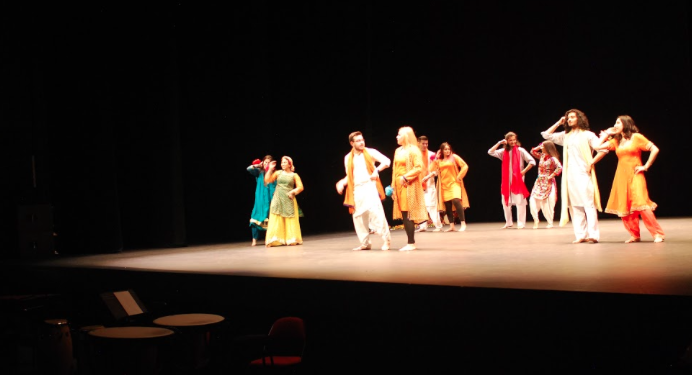 “GMU Bhangra showed off my favorite performance. Their use of color coordination and props livened both the stage and crowd,” freshman Cruz Sanchez said. GMU Bhangra joined all the other organizations who brought out fantastic and well-thought out performances. At the end of the night, emcees Manon Cook and Erik Truong announced the winners of the night. The winners from third to first place are as follows: the Nepalese Student Association, Afghan Student Union and Caribbean Student Association. 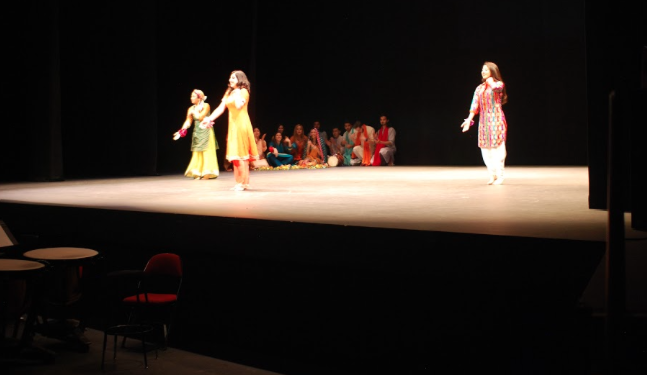 Although a competition between teams, the event at the Center for the Arts was a creative and entertaining way of viewing the culture present among students in the Mason community. For more information about International Week 2018, visit iweek.gmu.edu. Does Mason have a campus culture?